A Kurdish human rights activist announced on November 20 that 29 Kurdish political prisoners protest against transfer of criminal prisoners to the political prisoners’ ward and staged a hunger strike. The activist told International Campaign for Human Rights in Iran that the prisoners will continue their hunger strike until their demand is met and non-political prisoners are removed from their ward. According to the human rights activist, the capacity of 12th ward (ward for political prisoners) is 50 prisoners yet currently 80 prisoners are kept in that ward, and 50 of those are mafia gangs under the cover of ordinary criminals with sole purpose of intensifying torture against political prisoners. Recently several prisoners convicted of murder or drug dealing were sent to 12th ward of prison by authorities. Moreover, a batch of new political prisoners were sent to dangerous crimes’ ward instead of sending them to 12th ward which was meant to be for political prisoners only. 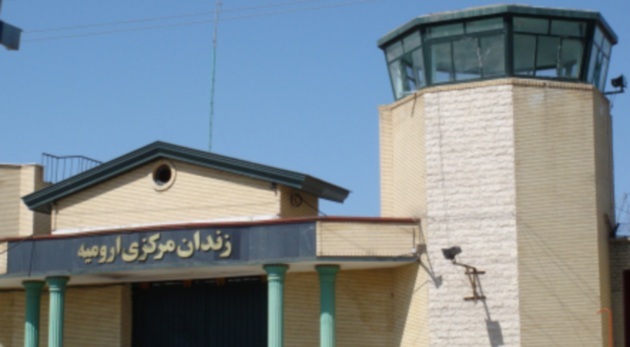 According to the Kurdish human rights activist, Urmiye prison agents are summoned the political prisoners systematically to their office and threaten them to make false accusations also sending them to detention center’s small cells or detention of their family members.